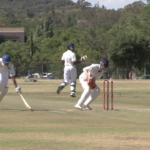 Yorkshire beat Northern Cape High School to give RPCs their first win of the season. 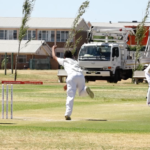 Outstanding bowling by Rowan Bezuidenhout and Nico Boje paved the way for Grey Bloem to secure a comfortable nine-wicket victory over the Rocklands Regional Performance Centre (RPC) in their Momentum Friendship Games encounter in Bloemfontein on Wednesday. 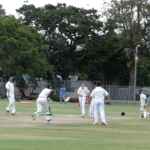 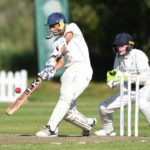 Hlumelo Linda struck two runs from the final ball to help the Alice Regional Performance Centre (RPC) secure a thrilling tie against Selborne College when the Momentum Friendship Games dropped anchor in East London on Wednesday. 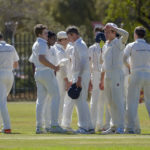 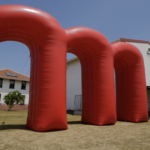 Stephan Maree starred with bat and ball as Paul Roos Gymnasium (PRG) comfortably overcame the Standard Bank Paarl Regional Performance Centre (RPC) in the opening fixture of this year’s Momentum Friendship Games in Stellenbosch on Friday.